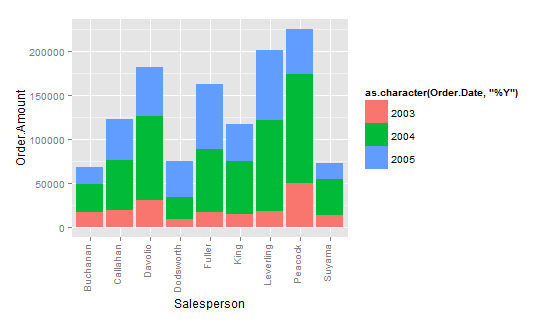 In Part 3 of this series we will explore some more variations to our Sales Dashboard in R and introduce new ways of visualizing sales related data with qplot and ggplot2. If you haven’t done it yet, it is recommended to read Part 1 and Part 2 first. 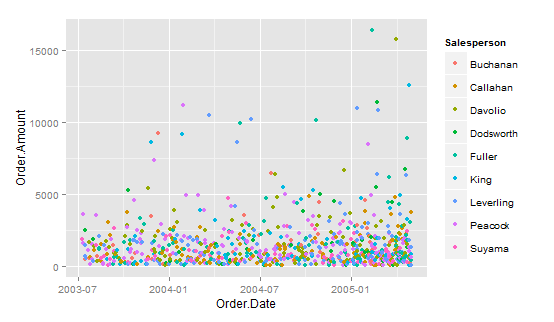 In Part 1 of this series we moved the first steps into building our Sales Dashboard in R. In this Part 2 we explore additional ways to display sales related data. 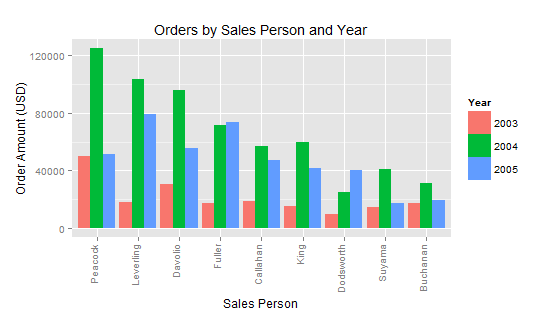 In a previous post about creating Pivot Tables in R with melt and cast we covered a simple way to generate sales reports and summary tables from a data set consisting of orders. 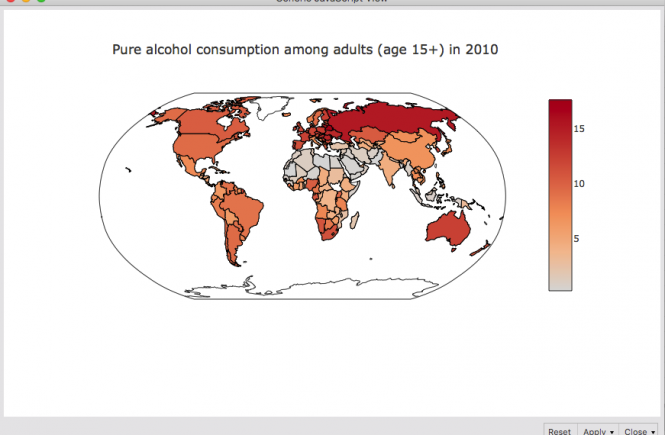 It is often said that a picture is worth 1000 words, so in this series of posts we will focus on how to create visual representations and summaries of the same data. 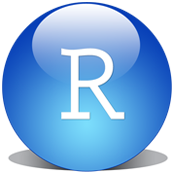 Did you know that it is possible to import (read) data into R directly from Mac OS X clipboard? Actually it is easier than it looks like, provided that you know how to address the Mac clipboard within the read.table function. The trick is to use pipe files. 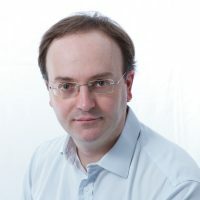 Pipe files in R can be addressed through the pipe function. Next you need to know the proper name of the pipe file that corresponds to the Mac clipboard, which is “pbpaste”.